WHAT IS THE FORCE CONFERENCE? The FORCE conference is a one-of-a-kind gathering that draws together survivors, previvors, family members, patient advocates, researchers, and health care providers from around the world who want to improve the lives of individuals and families affected by hereditary breast, ovarian, and related cancers. Last year, we went to the FORCE conference for the first time with a group of our patients, the Bosom Buddies, and had an incredible weekend building friendships and lasting memories. While the main focus of FORCE is cancer genetics, not all of the Bosom Buddies who attend the meeting have hereditary cancer. That said, we have pretty extraordinary patients so the trip ends up being an amazing female-bonding experience for everybody! One of the highlights of last year’s FORCE conference was a cocktail party Dr. Chen was invited to host as part of an evening event called Show & Tell. Four surgical practices from around the country were picked to host a private party for patients seeking breast reconstruction, and we were thrilled to be one of them. At the party, conference attendees (with the occasional supportive spouse) who were exploring their options for breast reconstruction had the opportunity to meet Dr Chen, her staff, and the Bosom Buddies. Thanks to one of the Bosom Buddies, Goldie, Smashbox Cosmetics provided makeup artists for mini-makeovers, an enormous Smashbox Cosmetics gift basket for raffle, and we had a selfie photo station and great swag bags. When planning the party, we wanted to celebrate women’s beauty and brains, and focus on empowering a woman to make her own decisions about her own body. Our message stood out. As a rare female-dominated practice in a male-dominated field, we made an outsized impact, and FORCE invited us to host a party again this year. Last year’s trip was one for the books and the party was exceptional thanks to the spirit and support of the magnificent Bosom Buddies. This year, the FORCE conference occurs around Breast Reconstruction Awareness (BRA) Day, so for our party at FORCE we plan to do everything we did last year and build on it. 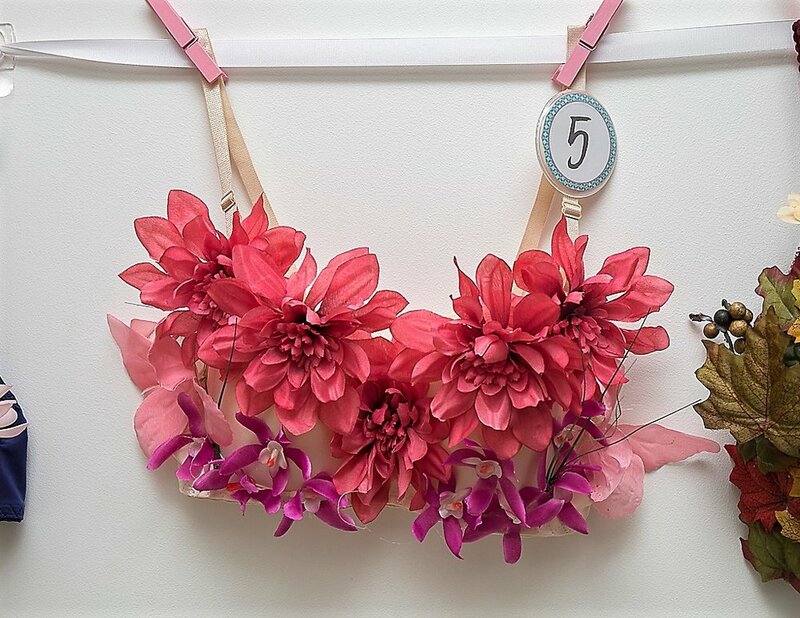 During BRA Day 2017, we held a “Decorate-a-Bra” contest in which both amateur and professional artists designed and decorated fabulous and outlandish bras. 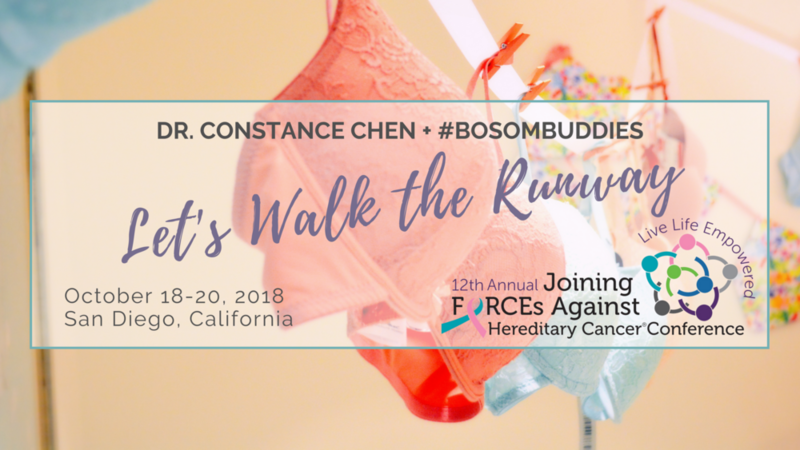 For BRA Day 2018 at FORCE, we invite Bosom Buddies of all shapes, sizes, and ages to “Walk the Runway” in decorated bras for a moment of glory at our private event. Nobody has a perfect body, but some conference attendees at our party may really be struggling. If you feel that you have made it through surgery to the other side with the battle scars to prove it, you can inspire other women to have hope and confidence in themselves by showing that it’s possible to have fun and celebrate life after breast reconstruction. 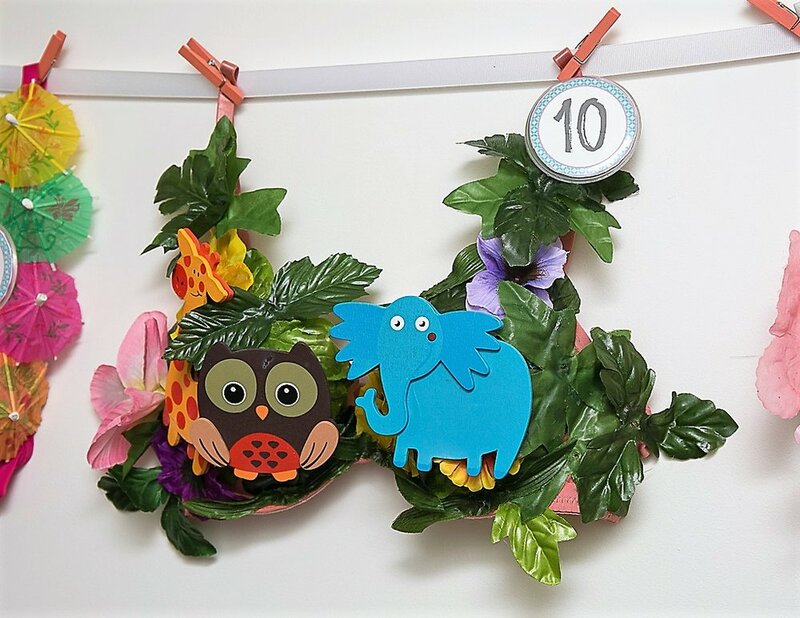 Several Bosom Buddies have already selected a decorated bra they want to wear from the 2017 BRA Day event and others are planning to decorate their own bra or have someone decorate a bra for them. 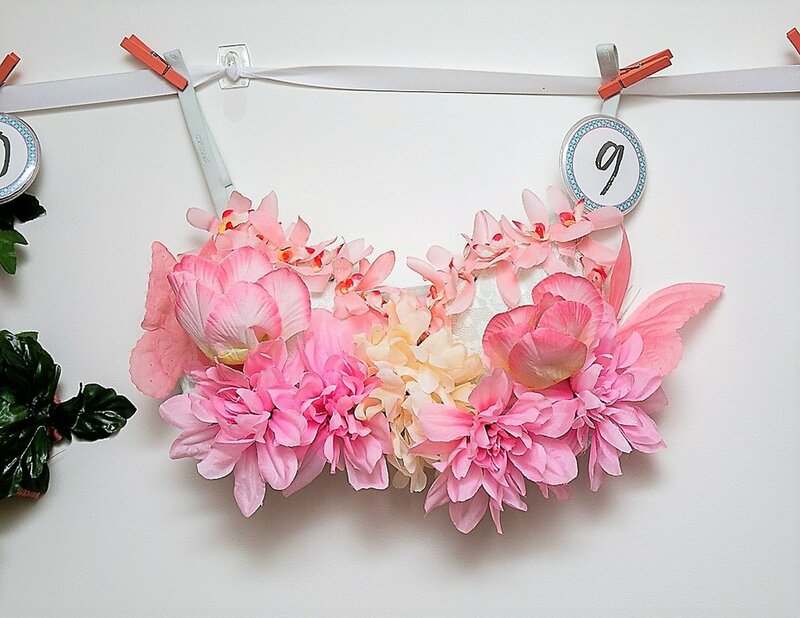 If you are interested but don’t feel like decorating your own bra, please let us know because there are artists on standby to decorate a custom bra for you as well as dozens of already decorated bras to choose from in our office. One of the Bosom Buddies from Florida, Gillian, has enthusiastically volunteered to rally the troops to “Walk the Runway”. If you want to be a part of the “Walk the Runway” committee, please contact Gillian by email at nickgill1@verizon.net. You can also contact Andrea in the office (andrea@parkavenuemedicalsuite.com). Our plan is to arrive by Thursday morning, October 18. 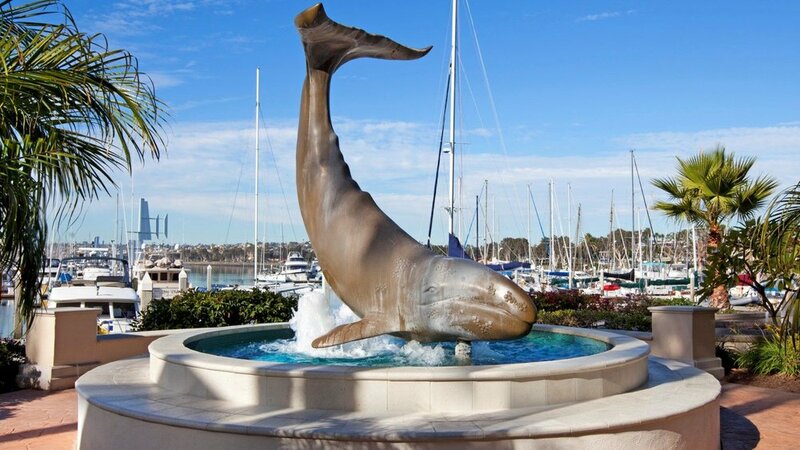 If you are in San Diego on Thursday afternoon, we are looking into chartering a sailboat (since the hotel is in the marina) so that the Bosom Buddies can go sailing together before the Welcome Reception on Thursday night. 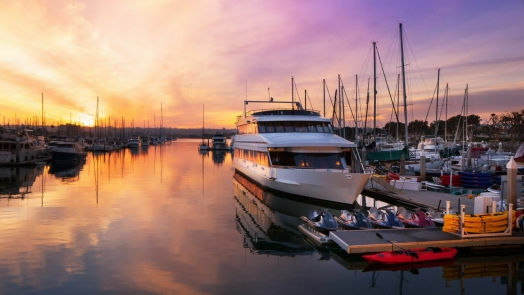 Please let us know as soon as possible if you are interested in sailing because the number of sailors will definitely affect which sailboat we charter. The conference officially starts Friday morning and ends Saturday. We plan to fly back to New York on Sunday afternoon, October 21. For those interested in sharing a room with another Bosom Buddy, please let Andrea know and she will help coordinate. 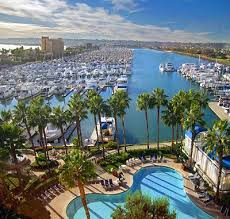 Until September 15, conference attendees get discounted rates of $199/night at the Sheraton San Diego Hotel & Marina. Click here for additional information about travel and lodging. Registration fees include breakfast, lunch, and admission to conference sessions, workshops and many after-hours events on Friday, October 19, and Saturday, October 20. Dr. Chen will be in a panel discussion on breast reconstruction on Saturday. Click here for registration information and conference agenda. Thank you for joining us to celebrate Breast Reconstruction Awareness (BRA) Day 2017. We are grateful to the dozens of patients who helped us welcome over 70 participants to an evening dedicated to empowering a woman's right to choose her own breast reconstruction journey. Go #BosomBuddies! We are also grateful to the many healthcare practitioners who generously made themselves available to answer questions throughout the night. Finally, we were glad for the Women Only Show and Tell room, which provided an area for women at all stages of their journey - previvor, survivor, surviving - to connect and share their experiences in a safe and private space. Onto the fun stuff! We awarded 10 raffle prizes from our very generous donors, plus a chance drawing registration to the 2018 FORCE conference in San Diego. Smashbox Cosmetics provided two makeup artists who performed mini-makeovers. 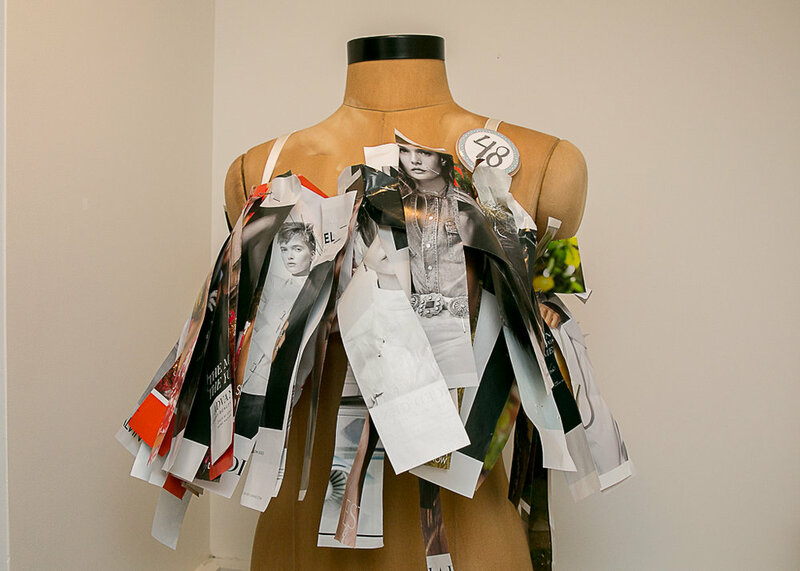 And we had about 50 submissions for the Decorate-a-Bra contest, with participants voting on the top three winners. 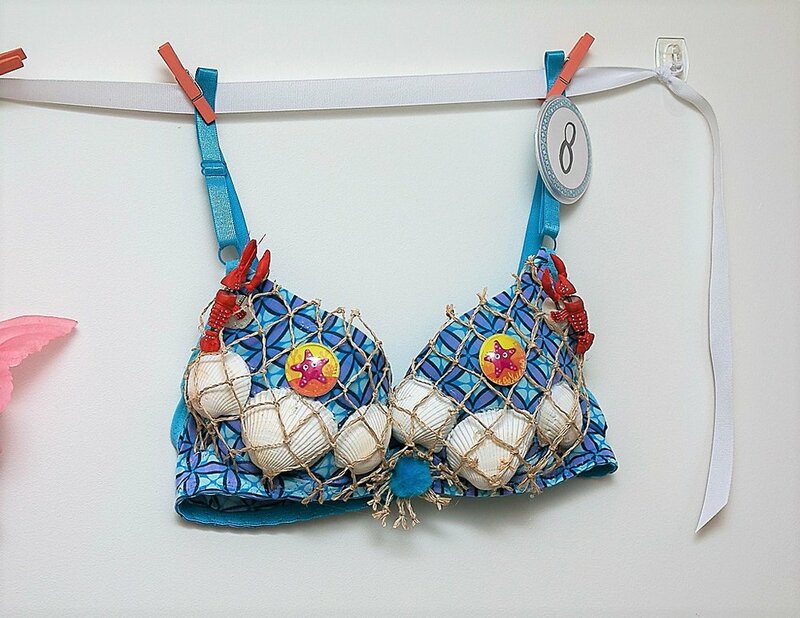 Finally, the silent auction was a success thanks to the stunningly beautiful bras created by renowned artists Hans Van de Bovenkamp and Sharon Van Liempt - true museum-quality showpieces. WHAT IS BRA DAY USA?